your event. 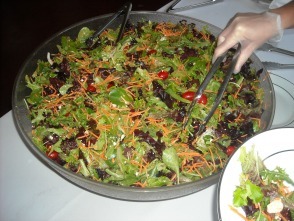 We cater things like business functions, special events, weddings,corporate events, holiday parties and more. 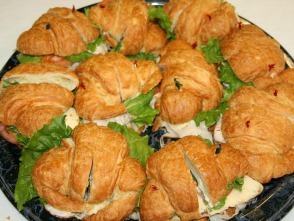 The next time you have an event that needs to be catered why not give Artisan Bakery a call? 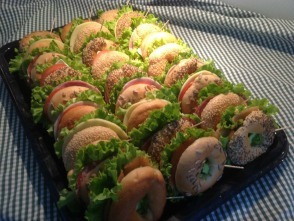 Introducing Artisan Bakery Lunch Boxes. 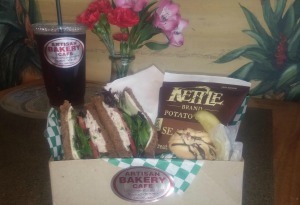 $8.95 Includes: cold sandwich, chips, pickle, small cookie. 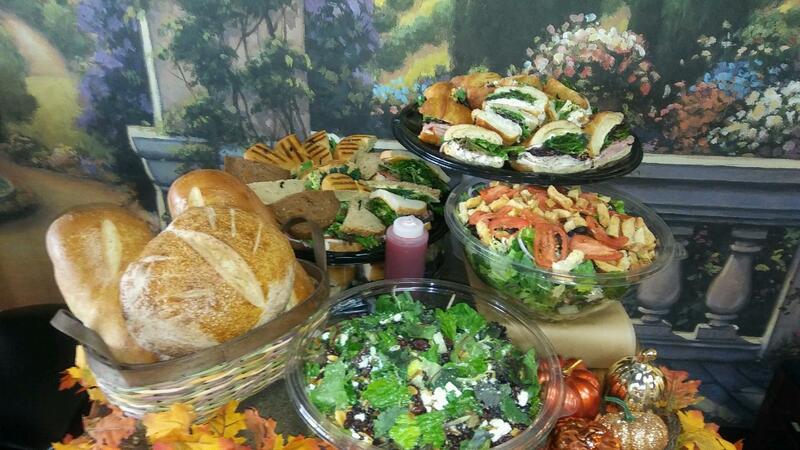 ​ together's, Holiday parties and more.